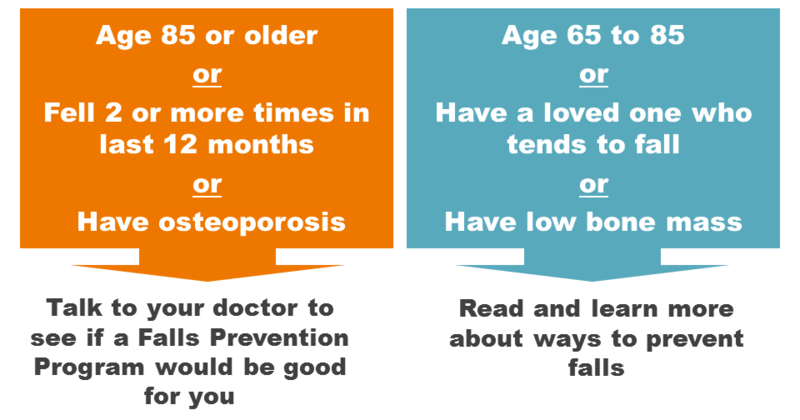 Osteoporosis care is about preventing bone fractures. Fractures can be mainly prevented by keeping bones healthy and avoiding falls. 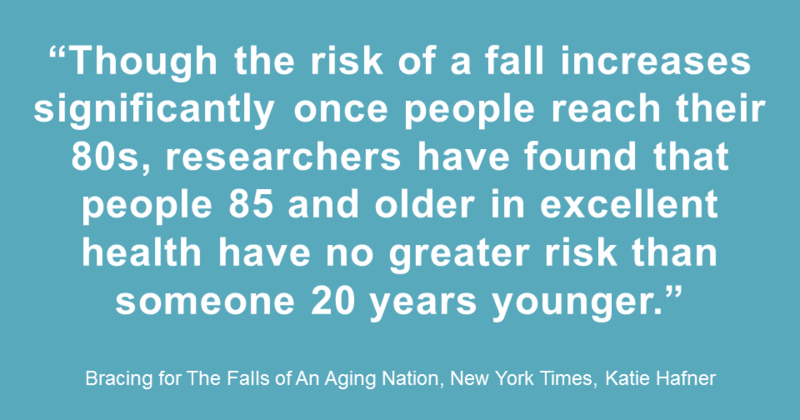 Alarmingly, falls are becoming a serious issue, as showcased in the New York Times this week . 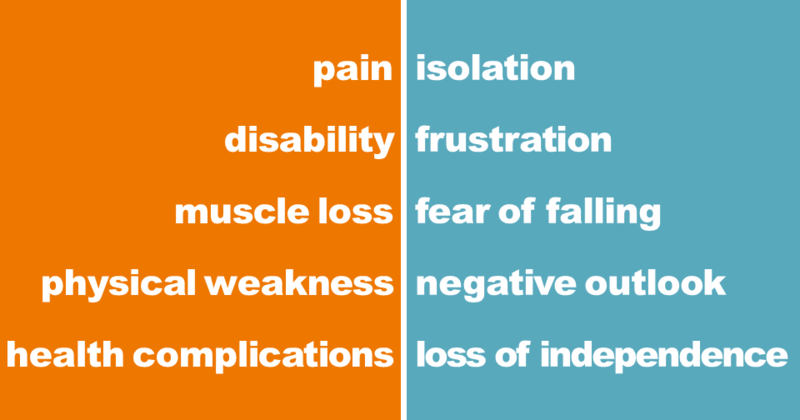 Here are important take-home messages about falls! As we get older, we do not, or refuse to, recognize our physical changes. For example, the video below shows what stairs look like to people with aging vision. 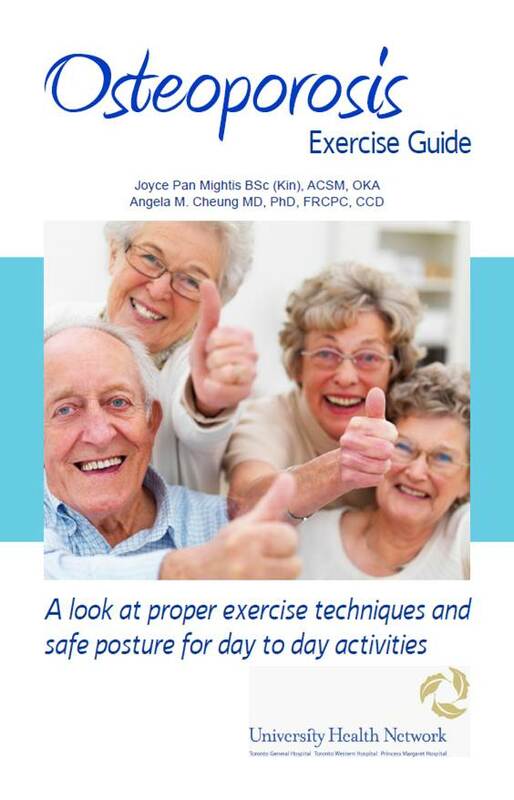 With older age, our bodies also get worse at maintaining bone and muscle health, balancing and avoiding falls. Unfortunately, this is when falls become more catastrophic, because our landing is less graceful and our bones are weaker and more prone to break. The first step to preventing falls is to accept that as we age our physical strength, balance, eyesight and reflexes gradually diminish. This may help us take measures to protect ourselves and our loved ones from falling. 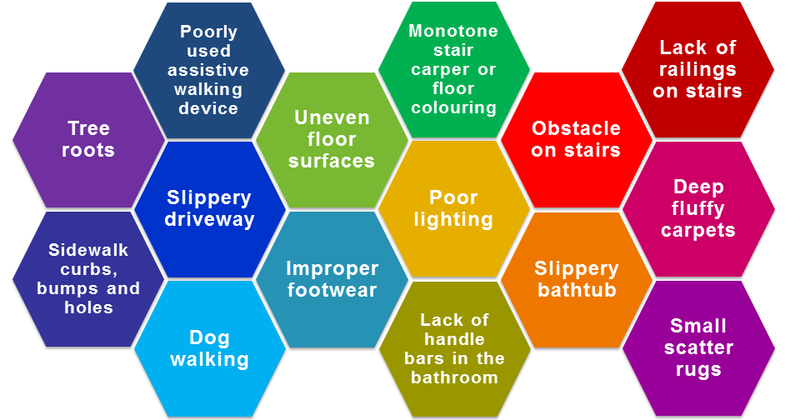 We also need to realize that preventing falls is not simply about being more careful – certain preventative measures need to be taken.